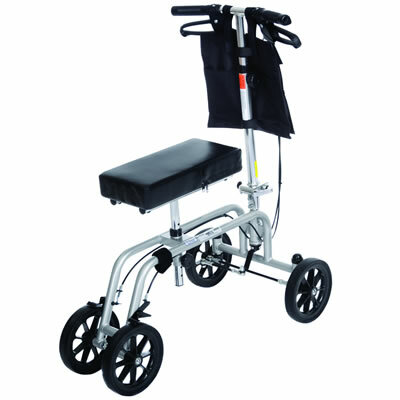 A knee scooter or knee walker is a two, three or four-wheeled alternative to crutches or a traditional walker as an ambulation aid. It is known by many other names, such as a knee walker, knee cruiser, knee caddy, orthopaedic scooter, or leg walker. Over the years it has taken on many forms, from small-wheeled devices suitable for indoor use to larger sturdier units capable of use outside on grass or paved surfaces. Today’s version is usually a lightweight, foldable design that, with the knee flexed, supports the shin of the unusable limb. The opposite foot makes contact with the floor or ground, providing propulsion. The objective of the scooter is to create a safe, comfortable, and easy-to-maneuver alternative to the traditional crutch. 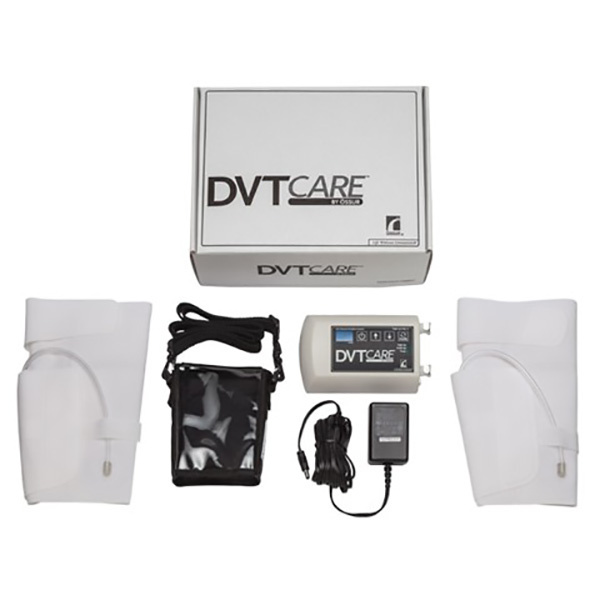 Prior to its introduction, those experiencing foot surgery, bunionectomy, gout, below the knee amputations, diabetic ulcers and wounds, as well as foot sprains, or fractures had no choice but to limit activity during rehabilitation. Their only options were crutches, a traditional walker, a wheelchair or bed rest. 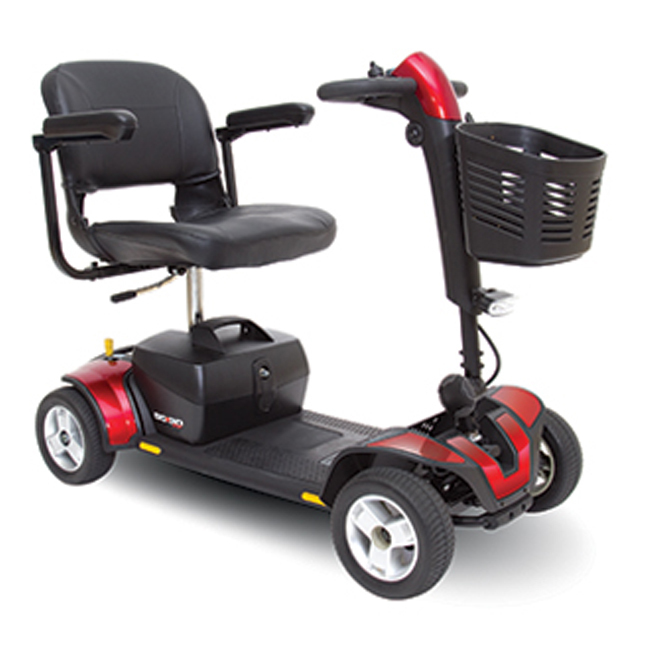 The scooter does have limitations that may make it unsuitable for some patients, such as those with leg injuries above or near the knee. It cannot negotiate stairs, and is significantly heavier and more difficult to load into a vehicle than crutches. 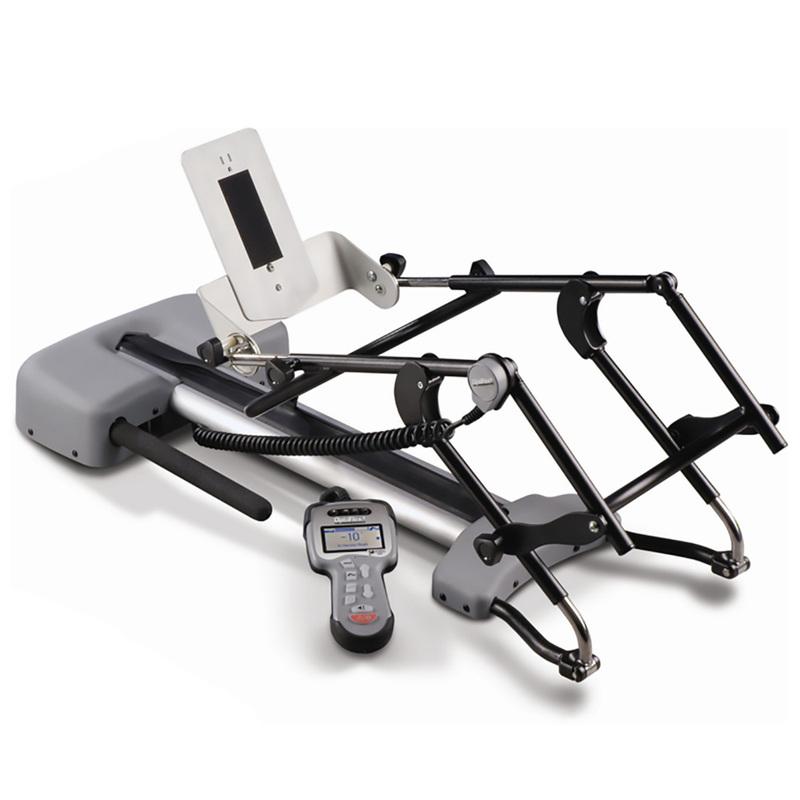 CPM devices = Continuous Passive Motion: a technique in which a joint, usually the knee, is moved constantly through a variable range of motion to prevent stiffness and to increase the range of motion; most often accomplished using a motorized device specifically designed for this purpose. 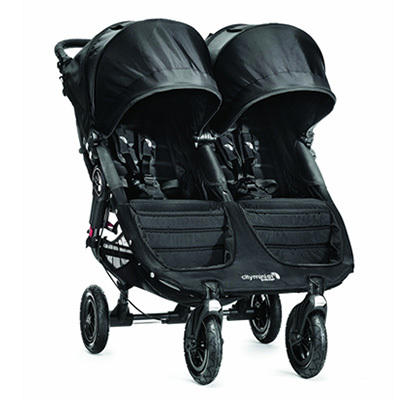 Strollers for purchase and to rent. Select the size and style that you need. We carry both single and double strollers for children up to 65 lbs. When a surgery or illness reduces your mobility, you need help getting around your house or around town. For many people, it doesn’t make sense to purchase a new wheelchair if they are not going to need it permanently. In these cases, rental wheelchairs are the sensible and affordable option to purchasing wheelchairs and can save patients a large amount of money. 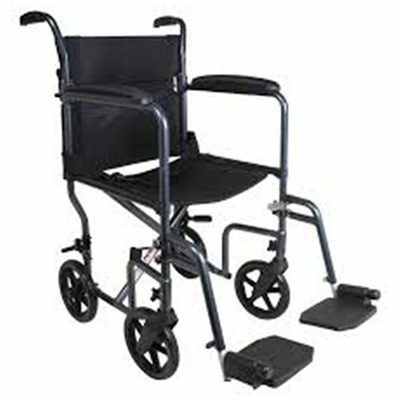 Orthostat Medical Supply based in Orlando, Florida offers two types of wheelchair rentals - Basic and Reclining. Our wheelchair rentals range from basic transport wheelchairs to more advanced ultralight wheelchairs. We can help you find a wheelchair rental that is right for your budget. 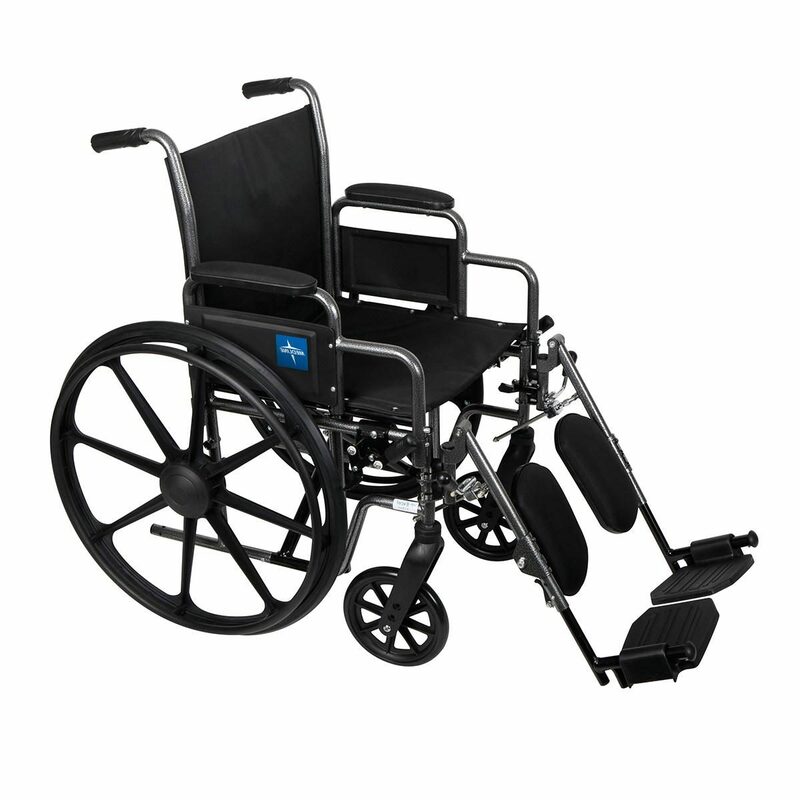 We carry a wide range of rental wheelchairs at various price points that are all high quality and let you feel comfortable and secure. 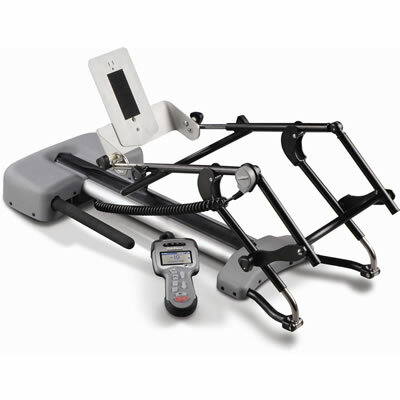 For patients who want the most lightweight wheelchairs on the market, we offer rentals of ultra-light wheelchairs that are easy to move and store. We also offer single and double strollers for children and Pride Mobility Scooter rentals. OrthoStat Corp. takes great care in selecting only the best quality wheelchairs to make available as rentals for our customers. Our skilled technicians also take extra care to ensure that every wheelchair is in pristine condition before a customer picks it up for a rental. You’ll get the same experience as having purchased a new wheelchair when you rent from us.